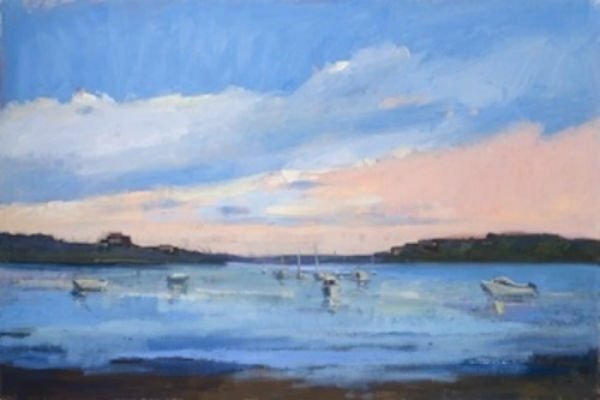 Painting by Elle Foley, Canvas & Cork instructor on June 10[/caption] Embrace your inner artist at "Canvas & Cork," a fun new event taking place this season at Brant Point Grill. 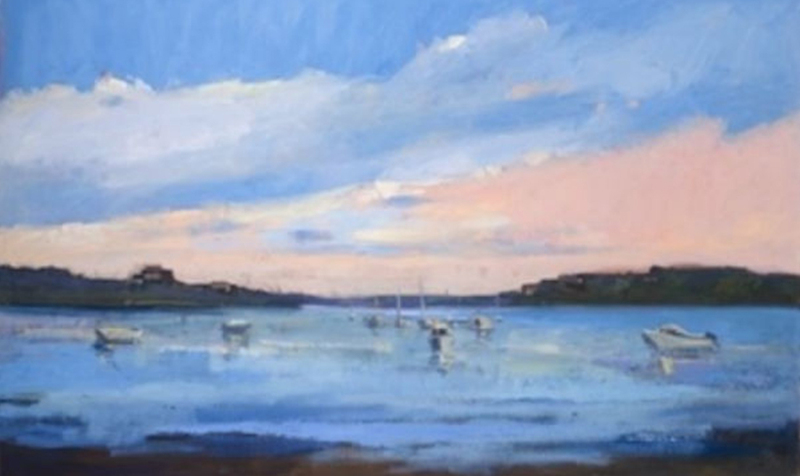 Brant Point Grill has partnered with Artists Association of Nantucket to host a night of painting in the restaurant under the instruction of talented local artists. "Canvas & Cork" is a laid-back painting experience for all levels of artistic skill - participants create their own work of art while enjoying some great bites and beverages at the same time! Upcoming dates are June 10th and July 1st from 6-8pm. Reserve your space through Artists Association of Nantucket by clicking here.